Busy Bees at Lewisham - Cake sale! The children have been busy making cakes with their family and donating them to nursery for our cake sale today. 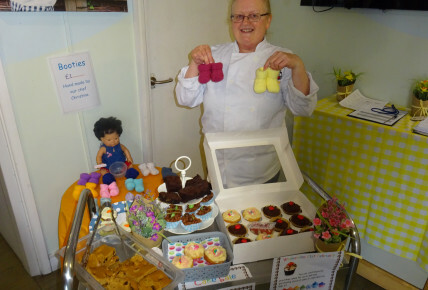 The chef was also creative making some cakes as well as some amazing hand made booties which were very popular with the parents. 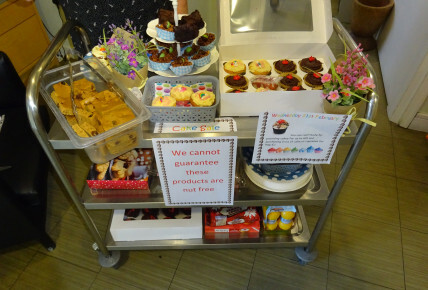 The team, parents and children enjoyed indulging in some very delicious cakes throughout the day knowing that the money they spent is going to charity.